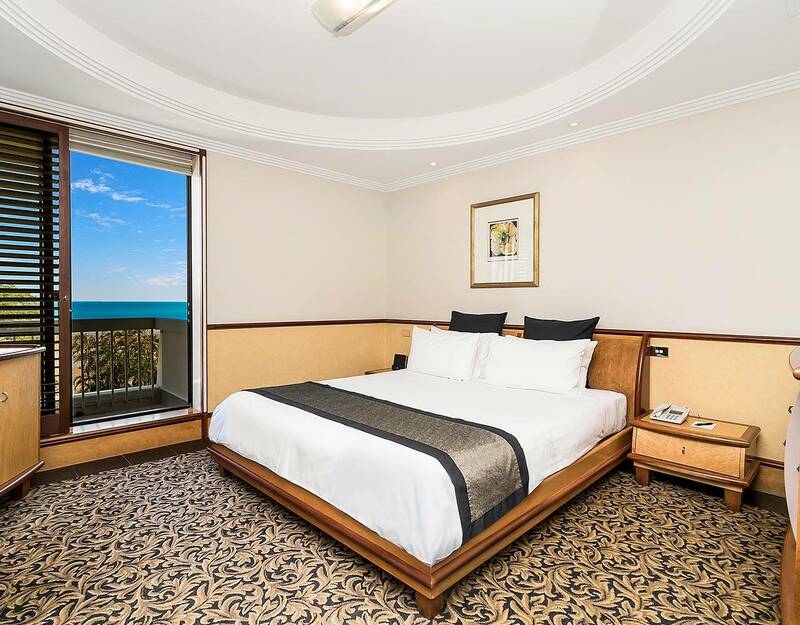 Experience our 4-star hotel with magnificent dining with over 8 award winning restaurants and bars on site, relax in the pool, laze on our private white sand beach, then make the most of our 24-hour entertainment choices. Our Deluxe Hotel Rooms offer guests a stylish and well equipped retreat amid a tropical oasis. 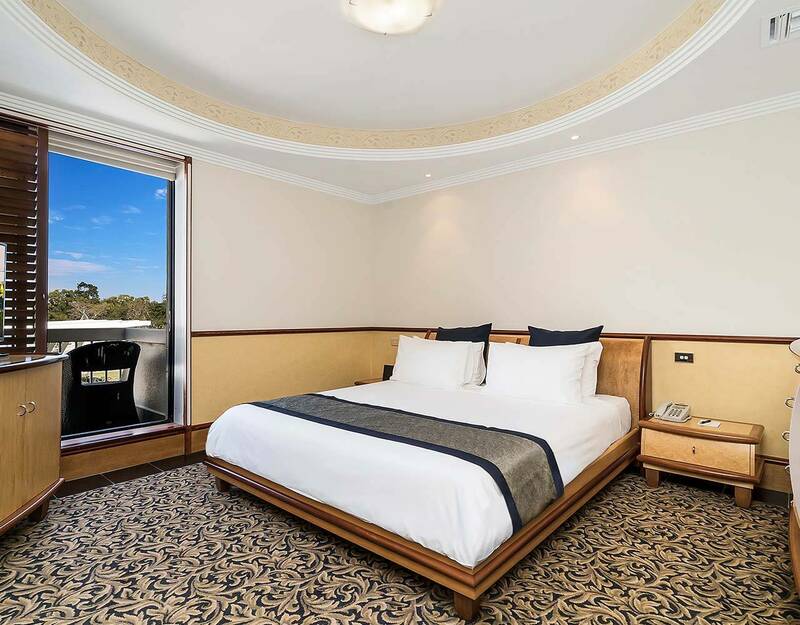 Located on levels 1, 2 and 3 of the Hotel, all rooms feature a private balcony, stylish ensuite bathroom, complimentary high speed broadband and a state-of-the-art flat screen television. Our Superior Spa Hotel Rooms offer guests the ultimate relaxation experience. 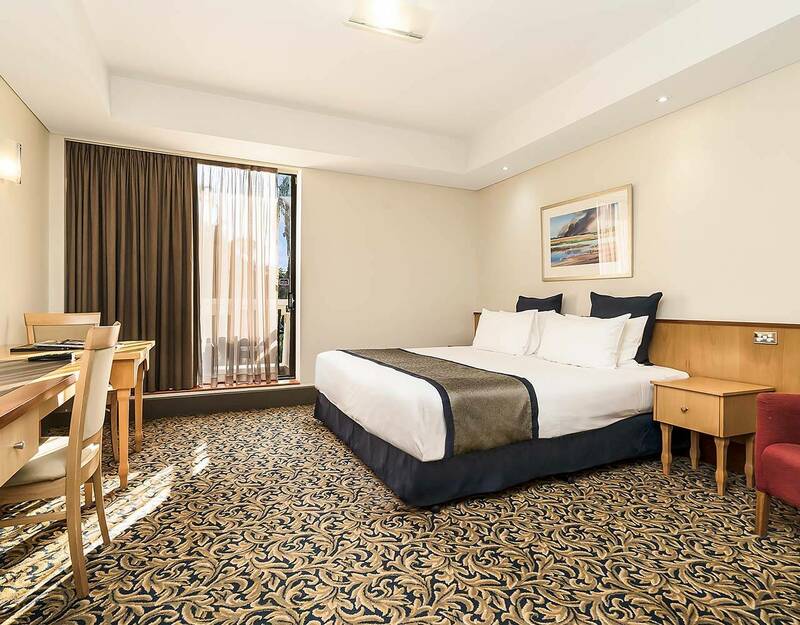 Located on the ground floor of the hotel, these spacious rooms are fully equipped with a Japanese-inspired spa bath and a separate corner shower. Each room also includes a private patio offering spectacular garden or ocean views. Our Superior Spa Rooms have a bedding configuration of either a King Bed or Two Double Beds. 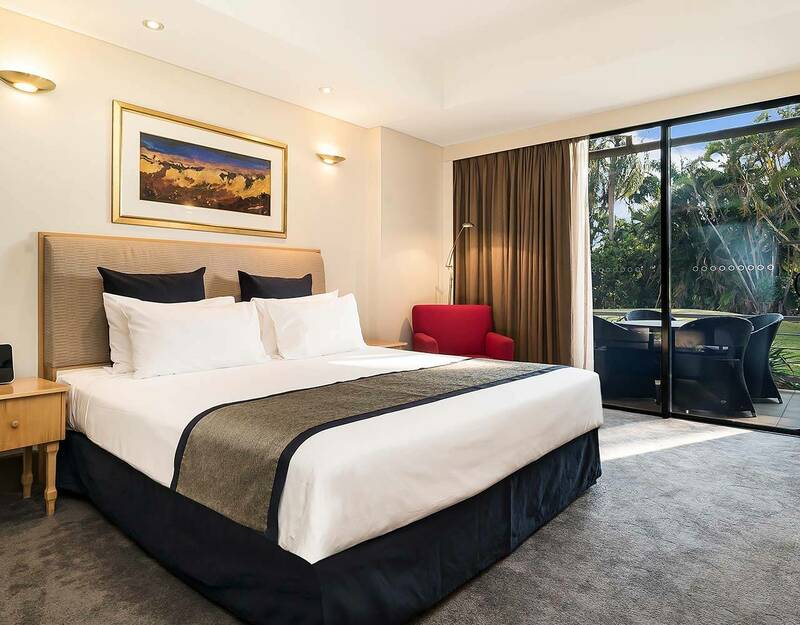 Offering a ‘home away from home’, our One Bedroom Suite is a spacious hideaway providing guests with a separate living area and king sized bedroom. Showcasing a deluxe marble bathroom with a spacious spa bath and corner shower, the suite also includes a walk in robe, private balcony with garden or ocean. Spanning an extensive 71 square metres and featuring separate lounge and dining areas plus a powder room, the Grand Suite provides guests with an indulgent suite experience. The separate king sized bedroom showcases a luxurious marble bathroom including a double spa bath and large shower. Enjoy the stunning Darwin sunsets from your private balcony overlooking the picturesque infinity pool. 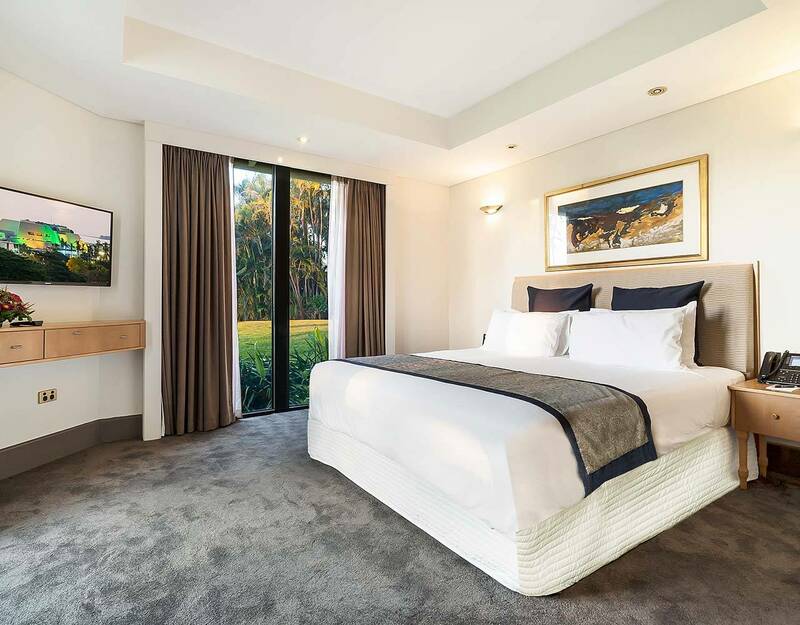 The magnificent Garden Grand Suite is the epitome of stylish accommodation in the Northern Territory. Showcasing the natural beauty of Mindil Beach, the suite offers full length windows and a secluded patio to take in the breathtaking sunsets. Ideal for a romantic getaway, the Suite also features a separate king sized bedroom with an opulent marble bathroom including a double spa bath and shower. The Suite also boasts a TV in the bathroom, bedroom and living area.